Do your children like make believe? Get some super pretend play toys at Yogee Toys and nurture their imaginations. 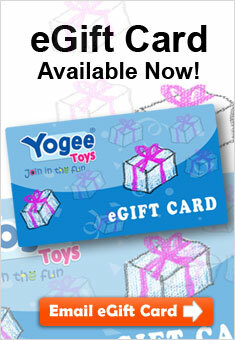 Shop online and save at Yogee.